Ping are the granddaddy of the modern putter, or more accurately Ping founder Karsten Solheim was. So when they launch a new putter you should take a long hard look at what they are doing. The new Vault series might be their most expensive models ever, but they feel as soft as a Mr Whippy at impact, and almost as moreish! 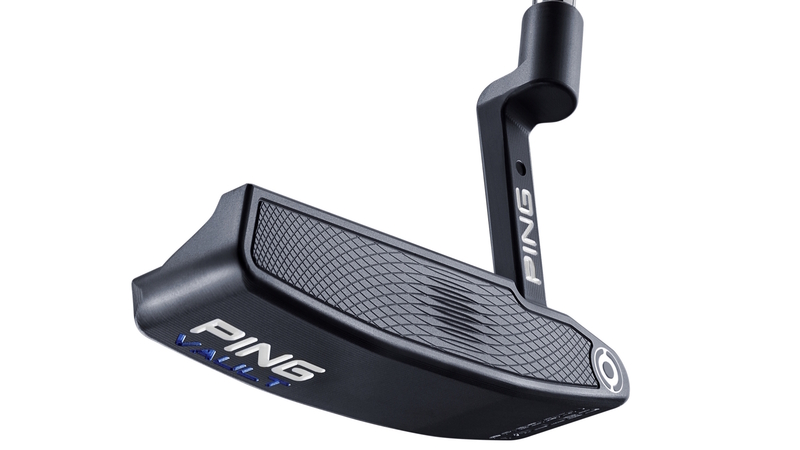 Ping have made CNC milled putters before, but what makes these better? First of all the TR grooves in the face. 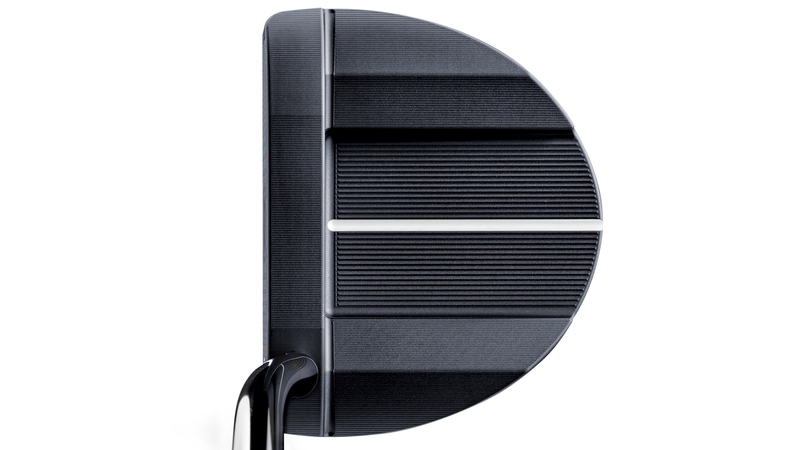 At first glance the milling looked much like other milled putters on the market. 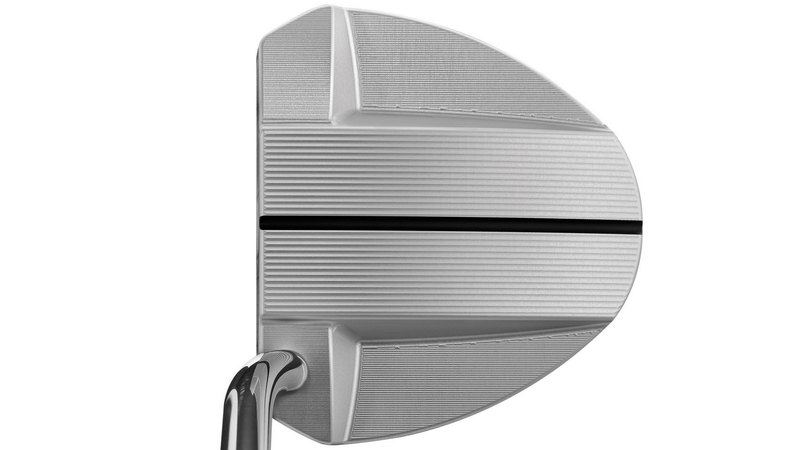 But up close you can see the milling is deeper in the centre of the club face. What does this do? It slows the face down in the middle. Eh? 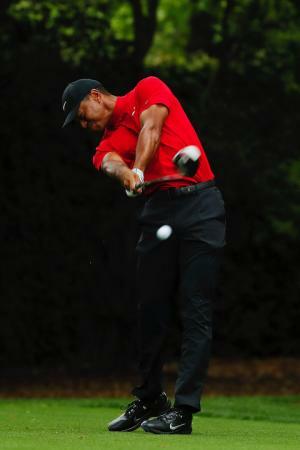 Putts hit all over the face should roll around the same distance. This means fewer three putts as you will be less likely to see your putt come up short just because you’ve hit it out of the toe or heel. Gotcha. Then there are the designs themselves. There is an old classic in the ever popular Anser 2. The Voss is a great new design. 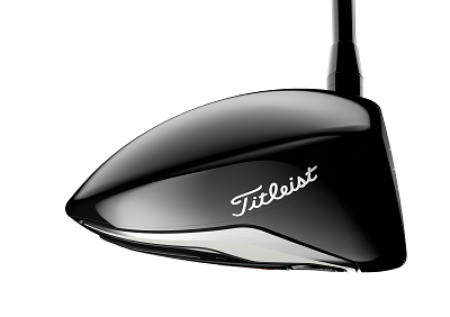 While it is obviously Anser inspired, the cavity is the width of a golf ball which really helps with alignment. Both of the putters are milled from single billets of 303 forged stainless steel. The two mallet models are bigger, and are milled from a lighter material to accommodate the size. 6061 T-6 aluminium to be precise, and are milled on site by Ping in Arizona. A heavy steel sole increases the MOI for forgiveness. 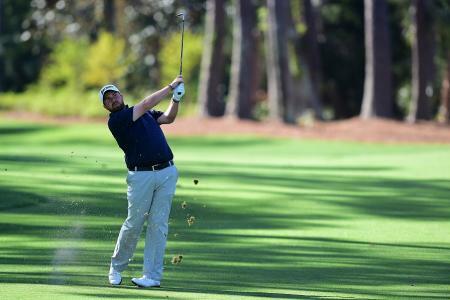 The Oslo was first tested out on tour by Lee Westwood and Louis Oosthuizen. I really like the look of the new Bergen design, which takes the best bit of the Ping Ketsch. The higher alignment aid looks better to my eye, and it's slightly bigger for even more forgiveness. All the putters are named after places in Norway, Karsten Solheim's birthplace, and are all available in two finishes, a darker slate finish and a more traditional platinum finish. I got to try the Oslo mallet recently at the Centurion Club on quick greens and it felt absolutely amazing. Straight away distance control was spot on, and alignment was great, especially considering this is the more traditional looking mallet. The feel really was addictive, it had no unnecessary sound, and felt soft at impact, without feeling like you had lost control. These are pricey, but you’ll hit a lot more putts in a round then you ever will drives. 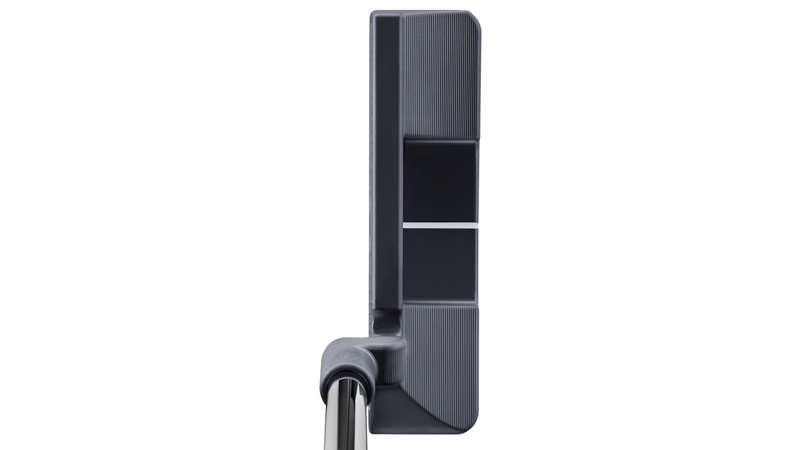 We liked the larger Pistol 62 grip, and the putters are also available in an adjustable length model too if you prefer to sometimes change the feel of your putter. If you want a putter that is impeccably made and feels exquisite, you can’t go wrong with one of these. 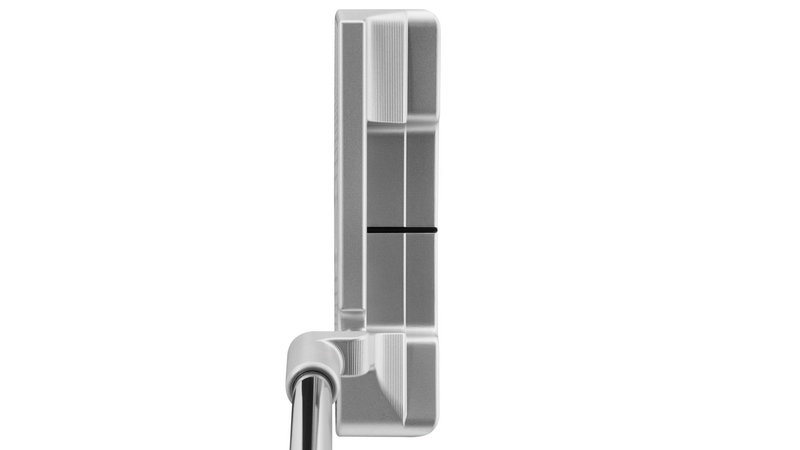 The Vault putters cost £275, or £299 for an adjustable model.